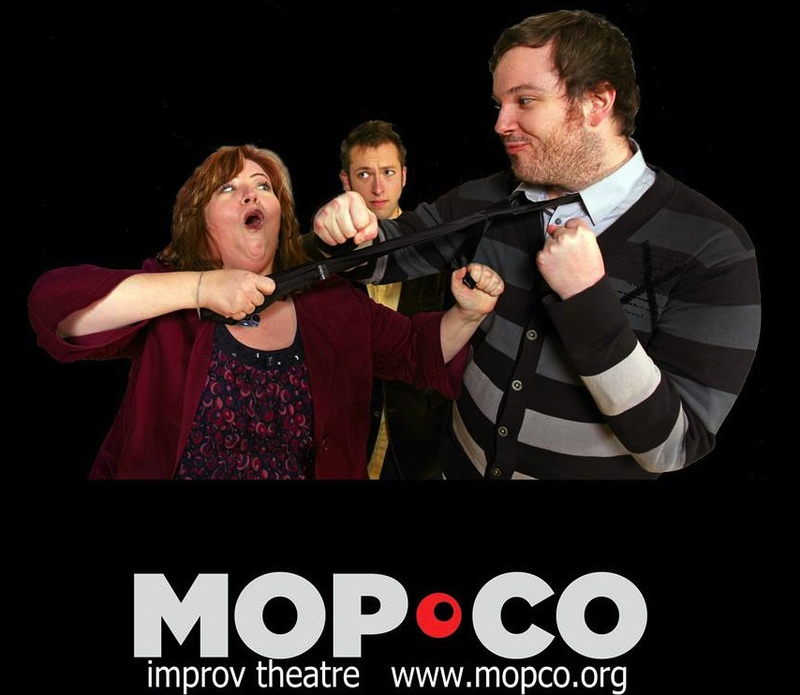 The Mop & Bucket Co. (MopCo) is the Capital District’s premiere improvisational theatre company. Join us for a improv event designed to entertain while relieving the stress and strains of teaching Social Studies in 2014! While attending this performance help yourself to a sumptuous and plentiful Viennese dessert bar. MopCo is a resident company at Proctors Theatre in Schenectady, NY. The company performs, teaches, and trains at venues around the region, as well as nationally and internationally. Cost to attend is $20; $5 of this amount will be credited to a newly established fund created by NYSCSS to provide programming to teachers in the State who have difficulty accessing high quality social studies professional development programs. This performance is open to the public, membership in NYSCSS is not required to attend.